The People’s Trust for Endangered Species has written to highlight that their survey shows that “hedgehogs have declined by a third in the UK over the last ten years and by as much as half in some regions”. There is an ongoing campaign known as “Hedgehog Street” which is making progress but there is still much more to be done. The reasons for the decline are given as poor hedgerows, larger agricultural fields, use of pesticides, and busier roads. It is especially important to restore hedgerows to provide shelter and for field margins and grasslands to be sensitively managed. The Trust supports environmental education programmes with local groups and this includes working with pupils and staff within primary schools. We have provided assistance in learning activities for young people interested in improving habitats for wildlife within their playgrounds. 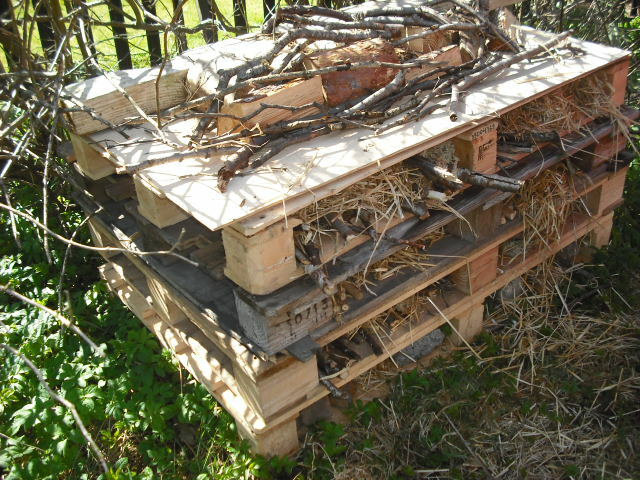 In recent weeks, we facilitated the creation of a bug hotel using recycled pallets. This work promotes the development of project ideas by pupils and staff involved in the Eco-committees. Future plans could include the planting of fruit trees, wildflower meadows, and creation of a pond in a water logged areas. Development of gardening skills in Paisley. 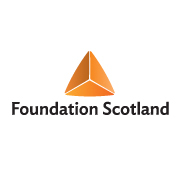 From the beginning of December 2012 to the end of March 2013, the Trust is providing gardening skills workshops, both indoor and outdoor, within the training facilities and community gardens at 74 Love Street, Paisley. We are working with up ten adult participants with learning and physical disabilities for 7 hours per week. Up to five volunteers will work alongside the sessional worker to support learning by participants. The community garden will be accessed by other adults for therapeutic and health benefits including relaxation, and short walks. This is possible thanks to funding from Foundation Scotland. The project is providing bird boxes to be located within the community garden at 74 Love Street. 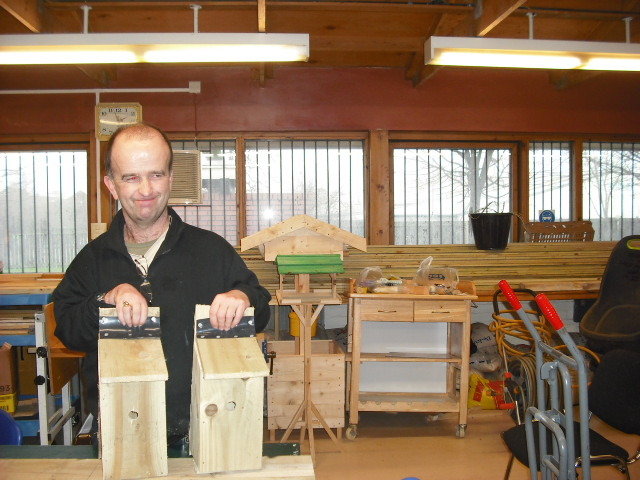 These bird boxes will help protect and encourage the local population of house sparrows. A total of 12 people are involved in developing this project to support bird life. We are working in partnership with the Disability Resource Centre and Renfrewshire Council to raise awareness of house sparrows. This is funded by a grant by CSV Earth Action. i) To protect and encourage the breeding of House Sparrows. ii) To raise awareness and develop better understanding of the House Sparrow. iii) To support the involvement of volunteers in the recording and monitoring of House Sparrows. 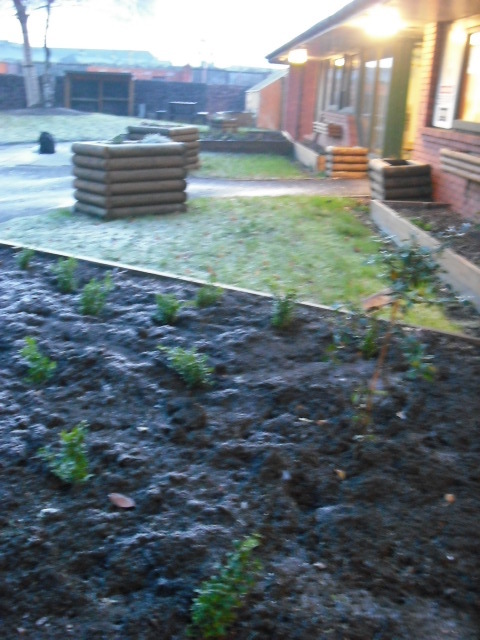 Planting of shrubs to encourage birdlife was completed at the Disability Resource centre in December 2012. Wood has been purchased to make nestboxes for sparrows. Reference is being made to the RSPB information leaflet on building nestboxes and construction of nestboxes is progressing. House sparrows are under threat and this project is part of a network of activities to support their breeding. Much of our marine life is disappearing due to pressures created by human activity. There are international and national laws in place which aim to protect wildlife including seabirds. The urgency to implement them and designate sites in need of protection is greater than ever. The process is underway to form a network of protected areas for marine wildlife. What are the RSPB doing? The plans are increasing the amount of important wetland habitat; creating a new channel and pools in the Aird Meadow, using spoil from the excavations to create a shallower edge to the Aird Meadow Loch, and reconnecting the Millbank Burn to the Barr Loch. Why is it important? The work will aid the restoration of favourable conditions for the key SSSI features, and will help achieve good ecological status under the Water Framework Directive. Habitat improvements will benefit a wide range of species, including great crested grebes, otters, and rare inescts. Reconnecting the natural flow of the water will allow a delta to form, creating a more natural and sustainable wetland system. Bringing the water closer to the RSPB centre will enhance the wildlife spectacle for visitors.